A native of the Brownsville section of Brooklyn and a participant of the 60’s Busing program for integration, Cathie Wright-Lewis was intrigued early in life by diverse cultures, dialects of the English Language and the fight for equal education. For 30 years she quenched her thirst for daily doses of discourse with classical authors while molding young minds in New York City’s public school system where she served as a high school English teacher, Mentor and UFT Teacher Center facilitator. In the early 1980’s, Ms. Wright-Lewis began writing and performing poetry for open mics and spoken word events and writing short stories for her students. Short stories evolved into a novel and in 2001, Cathie published her first, Maurya’s Seed –Why Hope Lives Behind Project Walls. And after retiring in 2013, she published the sequel,Passion’s Pride – Return to the Dawning. She has recently published 3 student iBooks in her “Afro-futuristic Literature 4 Learning”series: Practicing Literary Analysis with Passion’s Pride, Exodus 2055 and Mama Relly. “History, despite its wrenching pain, cannot be unlived, but if faced with courage, need not be lived again." Cathie Wright-Lewis is available for book readings/signings, academic consultation and professional development. The transformative learning experiences provided by the Lit 4 Lyfe & Language Learning Program and products are designed to help our students practice literary analysis while immersed in cultural literacy - folklore based on actual African-American stories. Our approach makes us the missing link for engaging readers. "MAMA RELLY made me feel proud of being African-American. It made me realize the importance of teaching my people about my people." "Mama Relly had a powerful effect on me because she taught Cyndi about her hopeful and triumphant past." "Mama Relly showed me how culture can be integrated into the language of a book." Based on two slave narratives and overflowing with figurative language, Mama Relly was created to be a teaching tool. 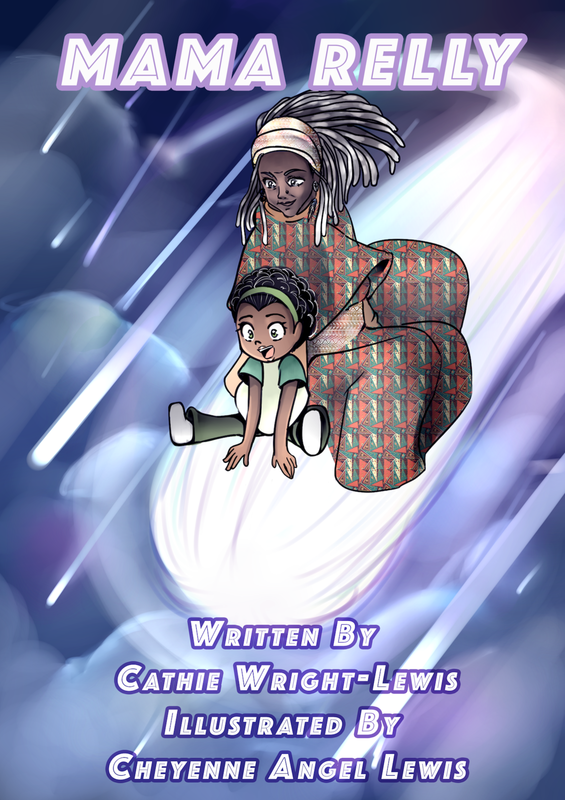 Truth told in prose and poetry with captivating Afro-Manga styled characters, it promises to engage students as they learn to identify and utilize alliteration, simile, metaphor, personification, couplets, among many other figurative terms, literary devices and word forms in aligned writing tasks. 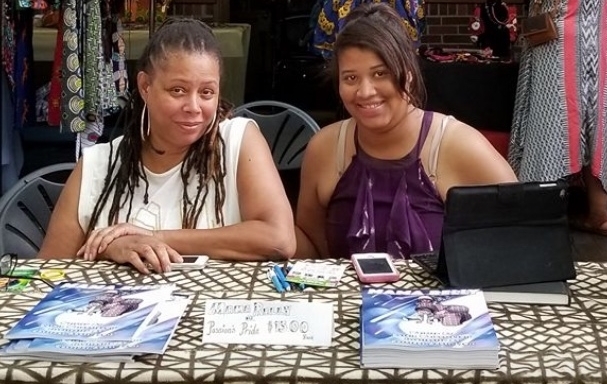 Additionally, instilling the reality of hope and survival during the darkest days of African-American history, Mama Relly teaches while it empowers children of all ethnicities.